No one is born perfect. Perfect skin, perfect proportions, perfect alignment of the body, perfect this or perfect that, there is a lack eventually somewhere or the other in each body. But then, anything is possible. There are many people who have disproportionate or torn or disconnected earlobes. These could be either birth defects or could happen due to external factors. These are often due to genetics or something more external such as piercings. All of these problems can be fixed by earlobe surgery, provided a person wants to undergo that surgery and wants their ears to be perfect. Earlobe repair surgery is a cosmetic procedure to correct the ears stretched or torn by tribal ear piercings or split earlobes. There are different types of earlobe surgeries for different types of earlobe complications. 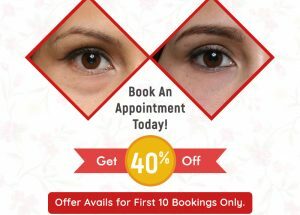 Often due to old age, the elasticity of skin decreases. 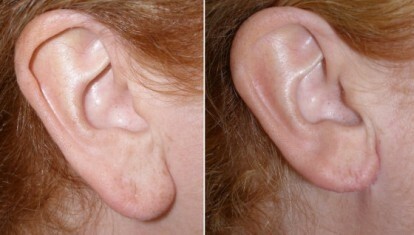 With regard to the ear, the decreasing of elasticity is seen when the earlobes get elongated due to saggy skin and loss of tissue in the particular area. Earlobe reduction surgery is a type of cosmetic earlobe surgery and is done to attain a more youthful appearance of the earlobes. This type of earlobe surgery is performed by taking a wedge of the tissue towards the junction of the earlobe and the cheek. Post that, the earlobe may be reduced and the causing incisions will be well masked at the junction points. This procedure is done to achieve a more attached impression of the lobe in comparison of detached earlobes where the earlobe extends below the junction or point of attachment. Earlobe Spacers are usually very risky business. There are quite a number of people who get earlobe spacers and then gradually regret it post which they want to get a surgery done to remove the space caused by earlobe spacers. The first step is to allow the tissues to contract in the earlobe so as to downsize the spacers. Once the downsizing happens and the tissues contract gradually, the patient then opts for a earlobe repair surgery. The extent, duration and a probable complication of the earlobe surgery is usually dependant on the severity of the space, the stretching of the earlobe and the length of the wear. The duration of the earlobe surgery is short and is done under local anaesthesia. Recovery from this earlobe surgery for reconstruction does not take much time. Patients are advised to refrain from physical activity for a week and the doctors advice about bathing technique accordingly. Stitches are removed one week post the earlobe surgery. Keloids are scars which are a result of excessive growth of tissue. Fibrous scar tissues usually grow over an injured part of the body. Piercings are also a form of injury to the ear and when there are complications with regard to ear piercings, such as tear of the tissue or skin in the earlobe, excessive scar tissue may form over the injured area and form a keloid. Keloids can happen when ear lobe piercing gets infected, or gets irritated because of metal or stick some people put in new piercing. Piercing should ideally be done only by experts in sterile condition , and any infection should not be neglected. You should see the plastic surgeon immediately. Keloids are mainly treated through a cosmetic earlobe surgery and under a surgeon who is an expert. Keloids can come back , therefore monthly follow up and taking care of recurrence with pressure earrings or keloid injections is compulsory . Recovery time from a keloid removal surgery is less even though the patient is advised not to execute high intensity exercises due to the stitches in the ears so as to prevent the wound from reopening. 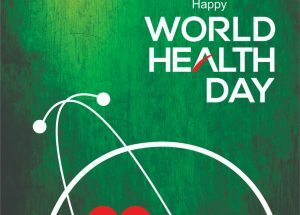 Everything said and done, our ears ars are an integral part of our body and harming it in different ways does not do any good. 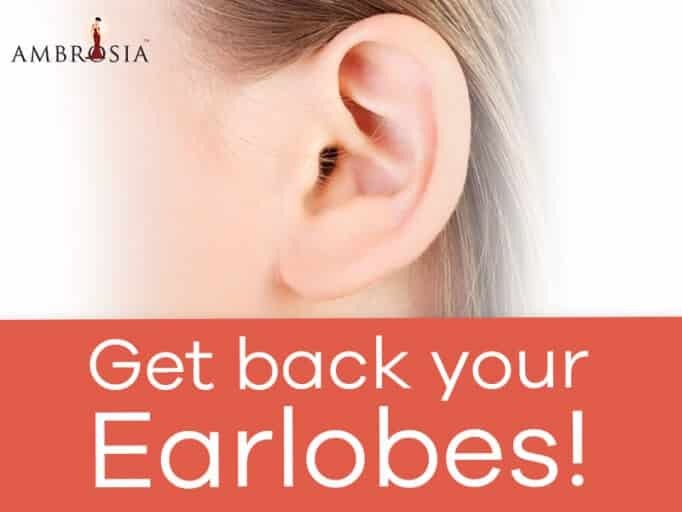 Post a earlobe surgery, it is advised to avoid piercing of the ear or spacing of the ear as such, even if it needs to be done, the patient is asked to wait for a few months so that the wound is healed and the tissues get stronger.